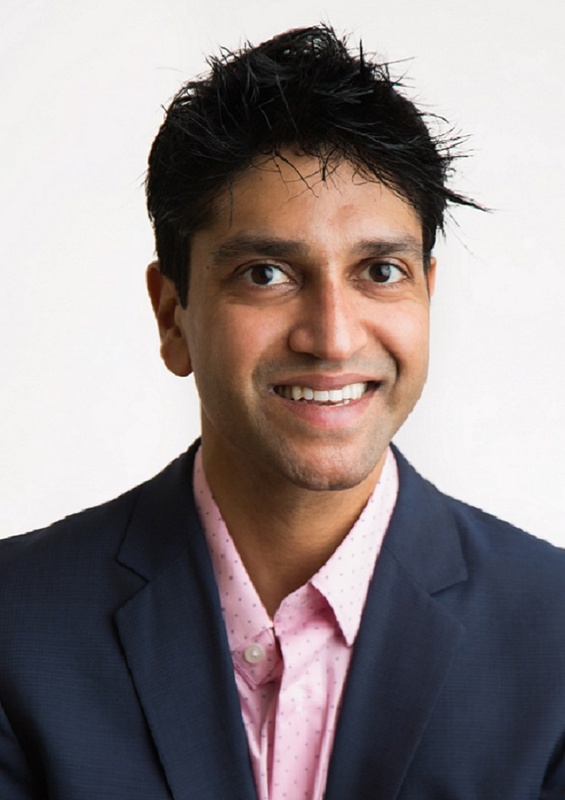 HAYWARD, Calif.–(BUSINESS WIRE)–C3Nano, Inc., the performance leader in transparent conductive inks and films for the touch sensor, display and flexible electronics industry, announced today that co-founder and CTO, Dr. Ajay Virkar will present at SID’s Display Week 2018 symposium and conference, taking place at the Los Angeles Convention Center, Los Angeles, CA., May 20-25, 2018. The presentation, ‘ActiveGrid™: A Flexible Solution Processed Transparent Conductor with Excellent Optical Properties’ will highlight C3Nano’s unique technology, utilizing novel chemistries and materials to create the highest performing, flexible transparent conductor. The underlying physical chemistry, thermodynamics and kinetics of ActiveGrid™ formation will also be described, as will advanced technologies related to manipulating and improving optics and flexibility. May 23, 2018, 10:40am, LA Convention Center, Room 515B. C3Nano‘s high-performing flexible conductor utilizes NanoGlue™ a proprietary chemical sintering agent that fuses metallic nanowires into a nanoscale metallic grid. With less material, ActiveGrid™ achieves low resistances and enables ultra-low haze transparent conductors for a variety of touch sensors and displays. Haze values of 0.2 percent at 50 ohm/sq and 0.1% at 70 ohm/sq have been achieved for the transparent conducting layer. ActiveGrid™ Inks and Films are valued for their performance, durability, flexibility, and processability; they are utilized for a variety of applications ranging from touch sensors OLED lighting, EMI shielding, and solar cells to biotechnology uses. Dr. Virkar completed his Ph.D. in chemical engineering from Stanford University and his undergraduate degree from the University of Illinois. Virkar was awarded the Springer Prize for his thesis research and the Melvin P. Klein Prize for his studies of structure-property relationships of ultra-thin films in collaboration with the Stanford Linear Accelerator. He has co-authored thirteen technical papers and has 20 patents, issued or pending. C3Nano made headlines in 2017 when it closed $18 million in equity financing, bringing C3Nano’s total equity financing to over $40 million. Founded in 2010 as a spinout from Professor Zhenan Bao’s chemical engineering laboratory at Stanford University, C3Nano is an advanced materials company focused on developing new materials and chemistries for a wide range of electronic applications. The 55th annual SID International Symposium, or Display Week 2018, is the premier gathering of system integrators, designers, consumers, scientists, engineers and manufacturers in the field of electronic information displays.